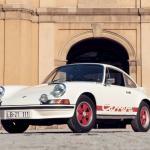 The Porsche 911 was introduced in 1963 as the Porsche 901, the cars name was changed before it went on sale as Porsche 911, the first models were sold in 1964 and the cars name was changed to the 911 in November of 1964. 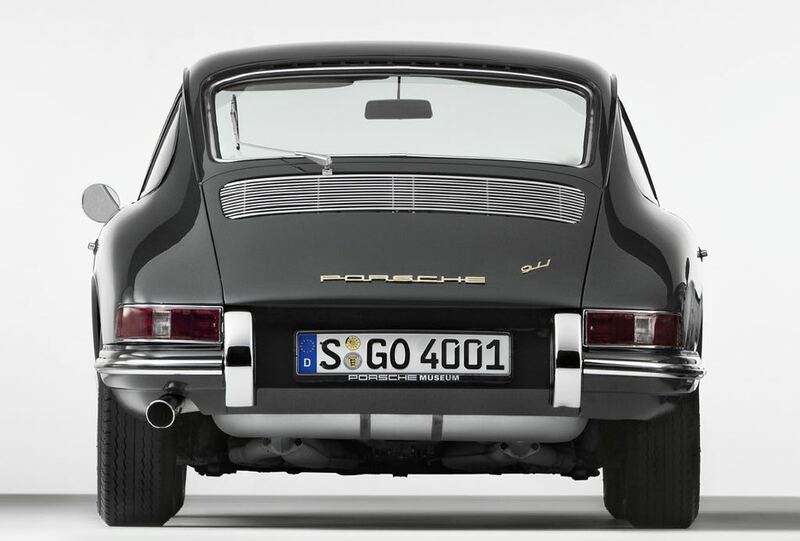 As we mentioned previously Porsche had intended to launch the 911 as the Porsche 901, but due ti objections from Peugeot when the car was unveiled in France, Porsche decided to rename the car the 911, and thus one of the world’s most iconic sports cars was born. 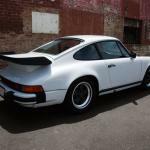 Porsche’s first 911 came with a six cylinder air cooled boxer engine that had 130 HP and a top speed of 136 miles per hour, the engine configuration was similar to the one that was used in the Porsche 356, although the engine was actually a 2.0 litre version as opposed to the 1600cc engine used in the 356. 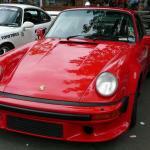 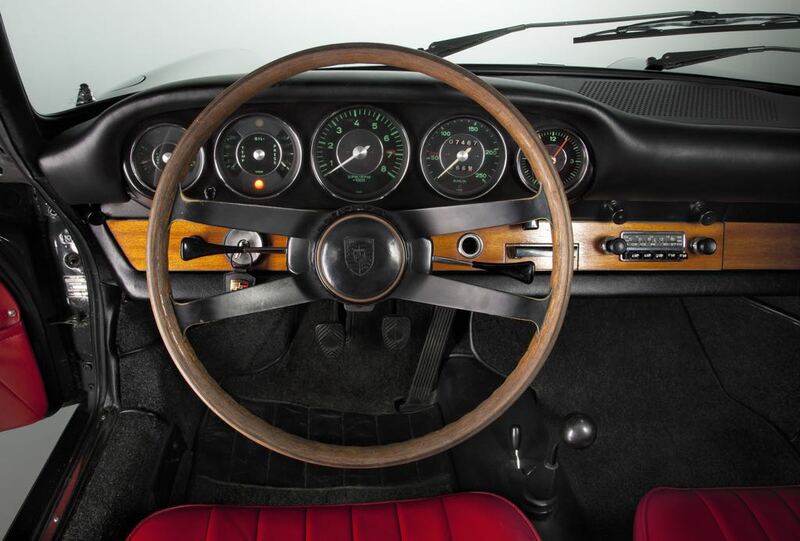 The original Porsche 911 also came with a five speed manual gear box, and the design of the vehicle was mainly down to Ferdinand Alexander Porsche who worked together with Erwin Komenda to produce the 911, Komenda was the head of Porsche’s car body team at the time. 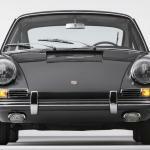 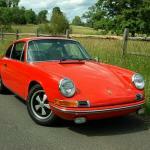 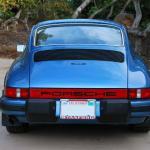 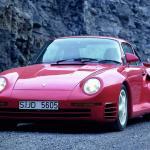 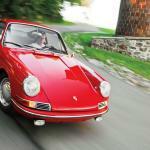 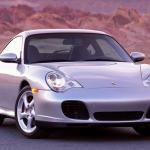 The 911 was built between 1963 and 1969 during that time period a number of different variants of the 911 were made. 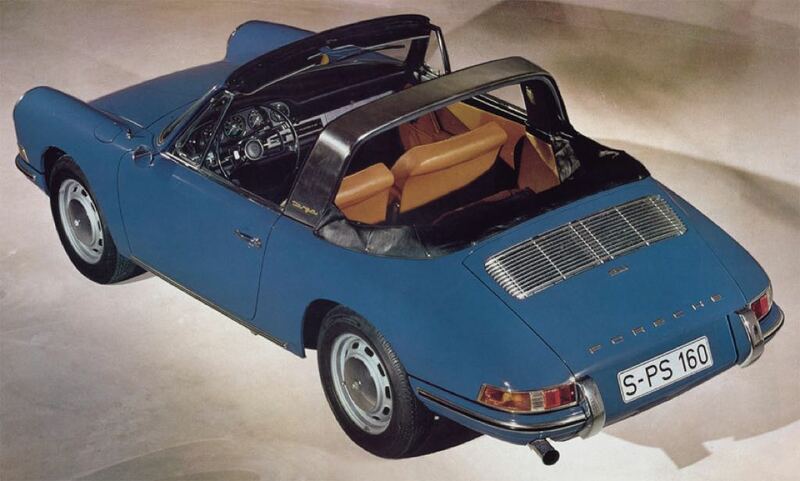 In 1965 the 911 Targa was first introduced, the Targa actually got its name from the Targa Florio road race which took place in Sicily and it feature a steel roll bar that was designed to protect the driver should the vehicle roll on its roof, Porsche used this as a selling and design point of the vehicle. 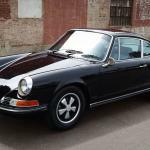 Porsche also introduced another version of the 911 in 1965 although it came with a different name, the Porsche 912, it looks were the same as the 911, it was designed to be a slower version of the 911. 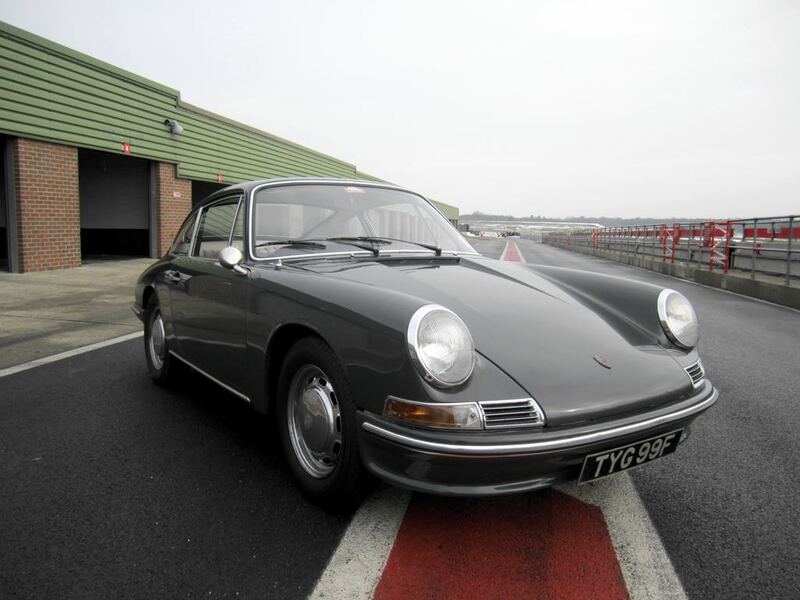 In 1966 the 911 S was launched, this version of the 911 was designed to be faster than the original and it came with a number of engine modifications over the original 911 which gave the car an extra 30 HP. 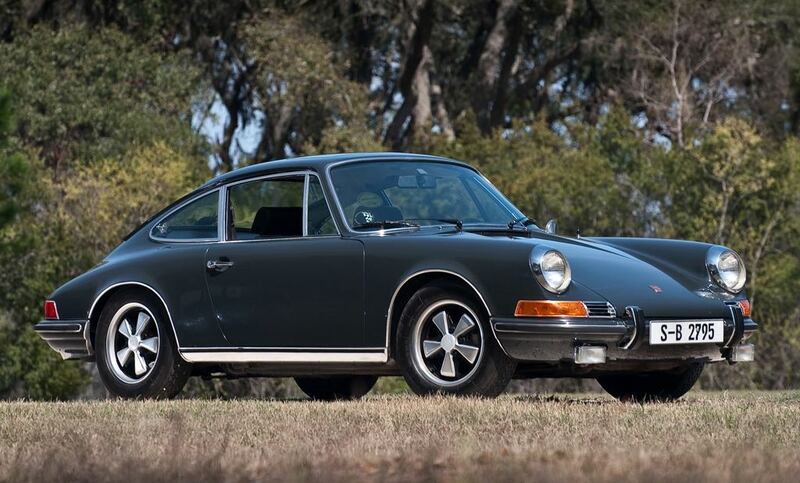 As well as the engine upgrades the 911 S also came with an uprated chassis and brakes, and the 911 S was the first Porsche to feature the iconic Fuchs alloy wheels, which helped reduce the weight of the 911. 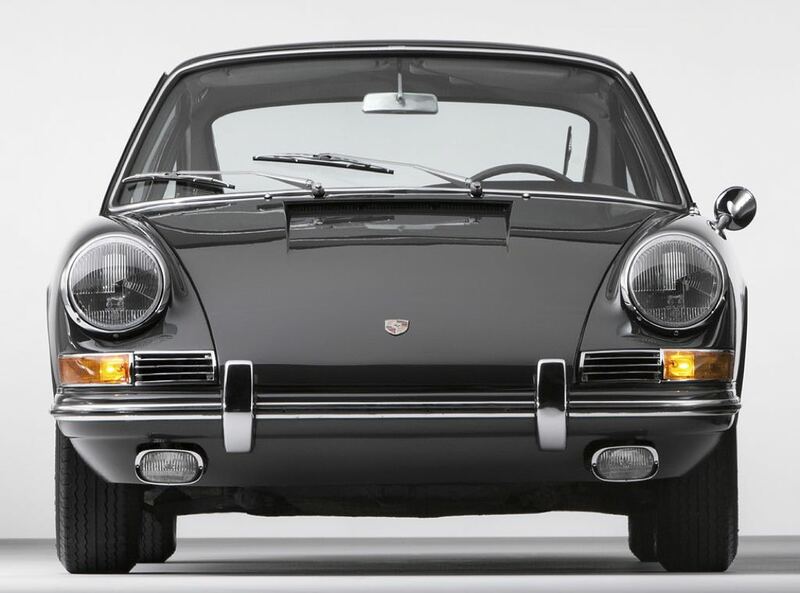 The Porsche 911 T was launched in 1967,this version of the 911 replaced the Porsche 912 which had only been in production for a few years. 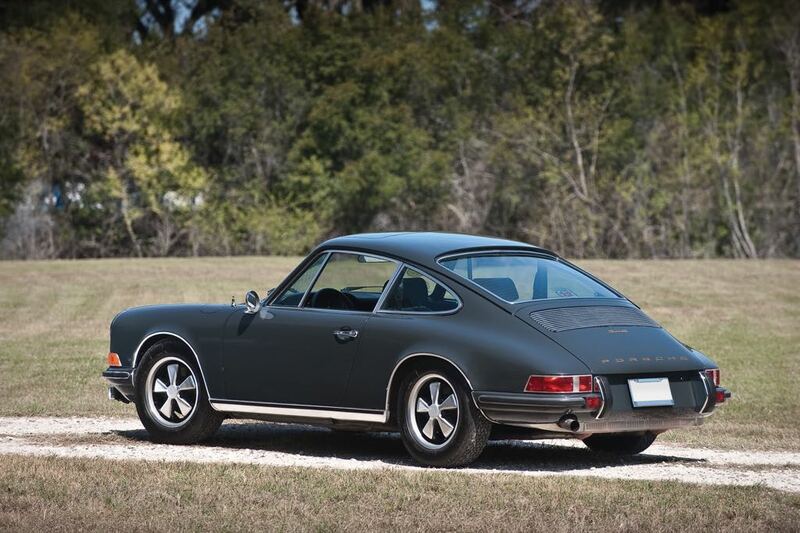 In 1969 the Porsche 911 B series was introduced, this version of the 911 had an increased wheelbase although the overall length of the 911 stayed the same.